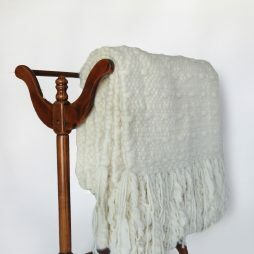 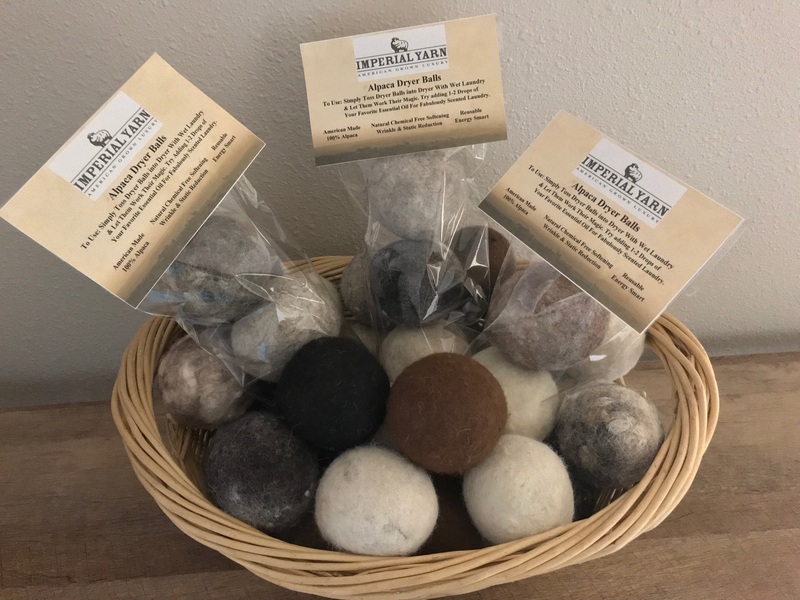 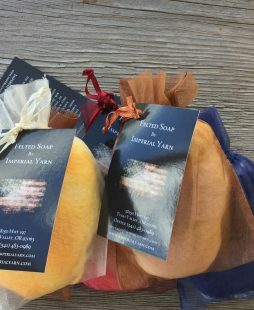 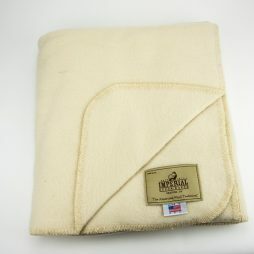 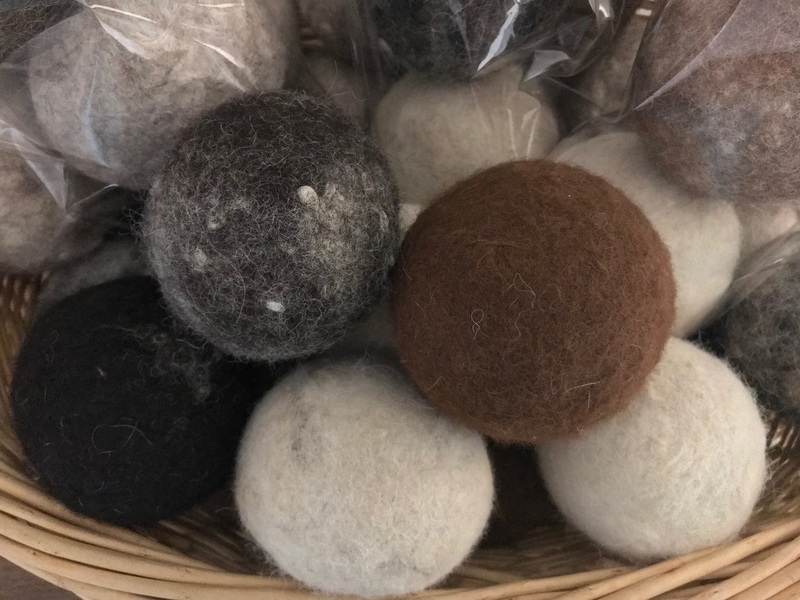 Felted from 100% American Alpaca, these dryer balls are a safe and economical alternative to dryer sheets. 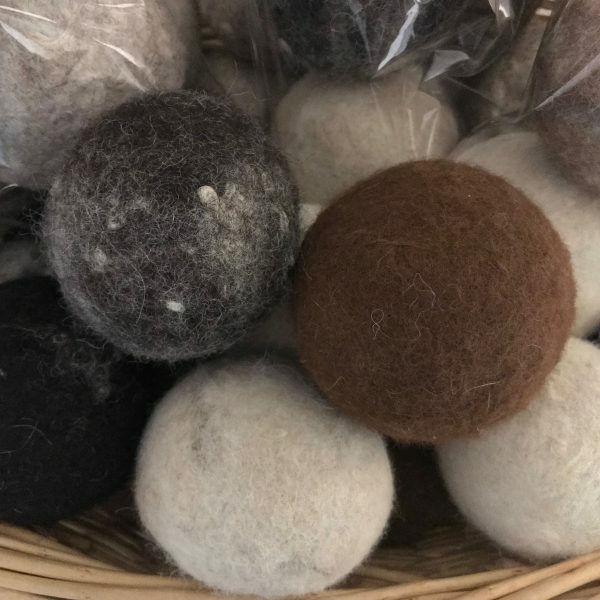 To use: Simply toss dryer balls into dryer with wet laundry and let them work there magic. 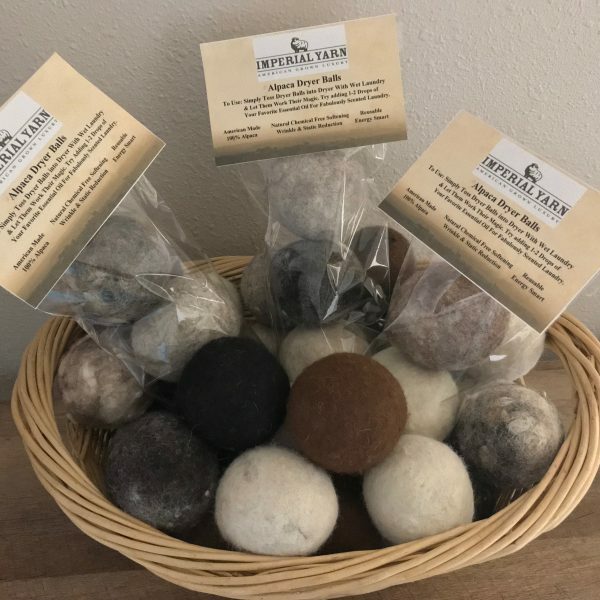 Optional: Add 1-2 drops of your favorite essential oil to each ball for fabulously scented laundry.